I always say I have the best job in the world! 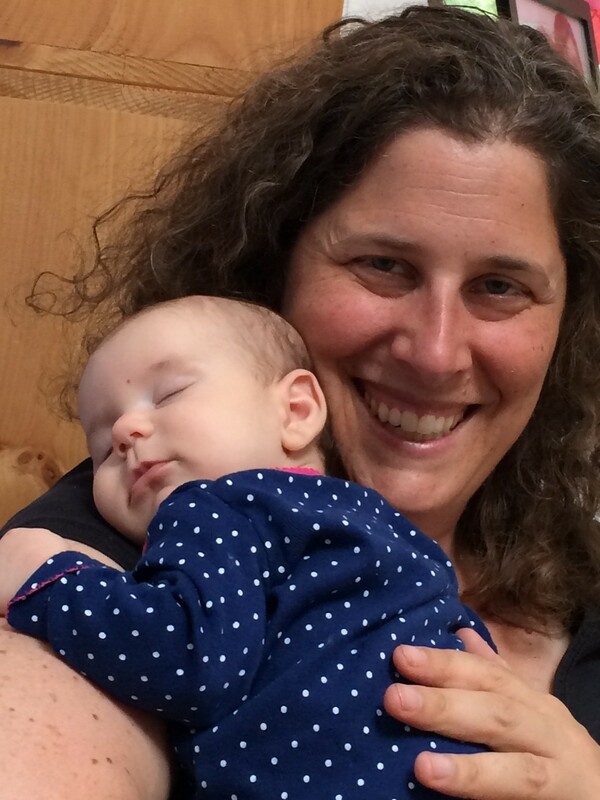 For twenty-five years I have been working with pregnant families as a childbirth educator and labor doula. 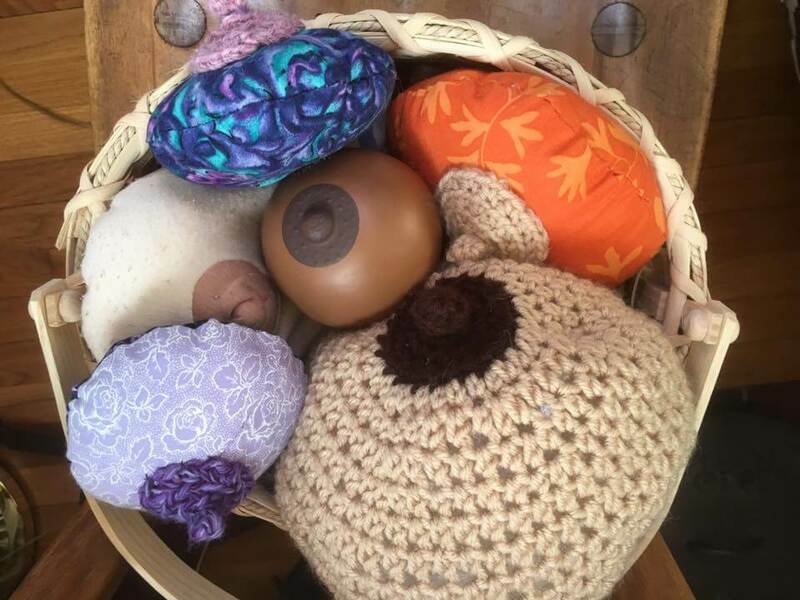 I believe that doulas and cbes make the world a better place, one birth at a time. 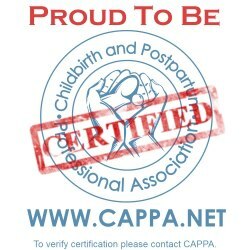 If you are interested in turning your passion for pregnancy and birth into a career, or you already have a birth business and you want to diversify, I hope you will consider joining us at a WellPregnancy CAPPA-approved labor doula or childbirth educator training. I have mentored hundreds of students during the fifteen years I have been on the CAPPA faculty, and I would love to work with you! All WellPregnancy students are invited to join WellPregnancy's Facebook student support group for ongoing networking and guidance. 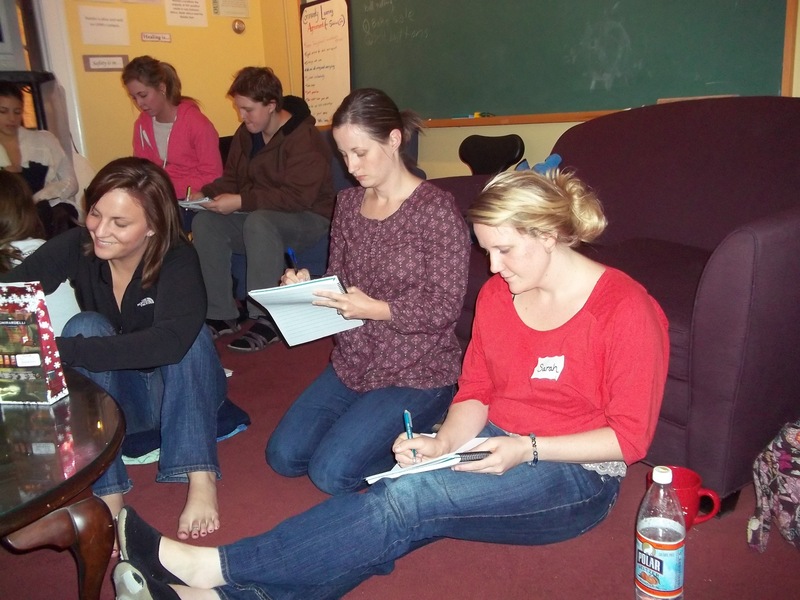 Trainings are a fabulous way to learn specific skills, broaden your knowledge base, network, and get inspired. To see what some WellPregnancy students are saying about their experiences visit https://www.wellpregnancy.com/meet-students/. Register early as space is limited in all trainings. Please note: You are not registered until payment is received. If you pay by PayPal, registration is immediate. If you pay by check via postal mail, you must wait for your check to clear. You will receive an email confirming your registration and providing you with training details after your tuition is received. 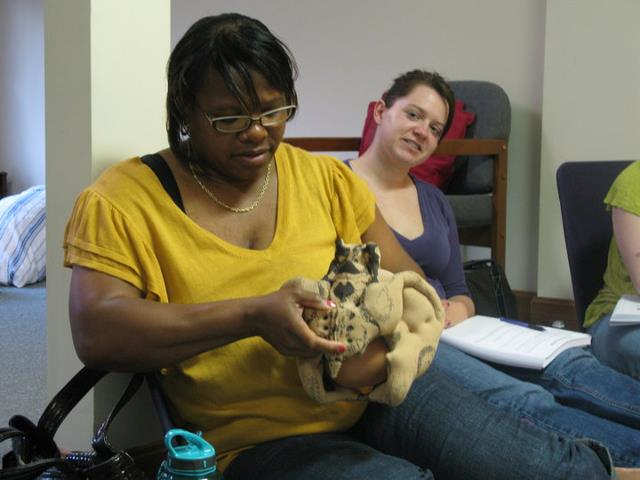 Tuition is $500 for either the labor doula training or the childbirth educator training. There are additional fees and requirements for those pursuing certification. For more information please visit www.cappa.net. Refund Policy: There are no refunds due to student cancellation, but you may receive full credit toward another training if you cancel by written notification at least 30 days prior. If you are unable to attend your organization may send, or you may find, a substitute participant at no charge. If you are a midwife or doula please contact me regarding my policy on tuition transfer for a training missed due to attending a birth. If the training is cancelled due to low enrollment, you will be notified at least a week in advance and you will be able to choose a complete refund or credit towards another training. Only a few trainings have been cancelled in the last fifteen years.